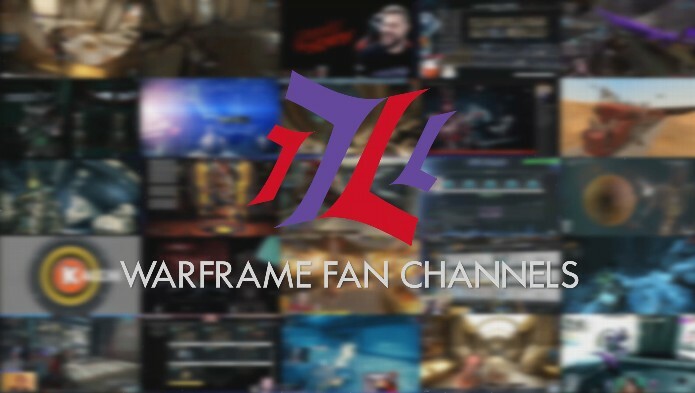 We are a community of Youtubers and Streamers that are Partnered with Warframe and share a great love for this game. On the 17th of February 2017, from 15:00 EST onwards, we will be doing a 72 hour livestream for Extra Life on www.twitch.tv/warframefanchannels. During this Livestream we will play on all the platforms, do amazing community gameplay with the Developers, have a live podcast, do a stunning of 3 World Record Runs and a lot more! Just saw your post didn't have any replies either, so I'm going to go ahead and comment even though it's been a while. How did this event go for you? My ex played Warframe all the time and I don't think I have it in me to play such an action-packed game -- so I admire those who do play it and can play it well!